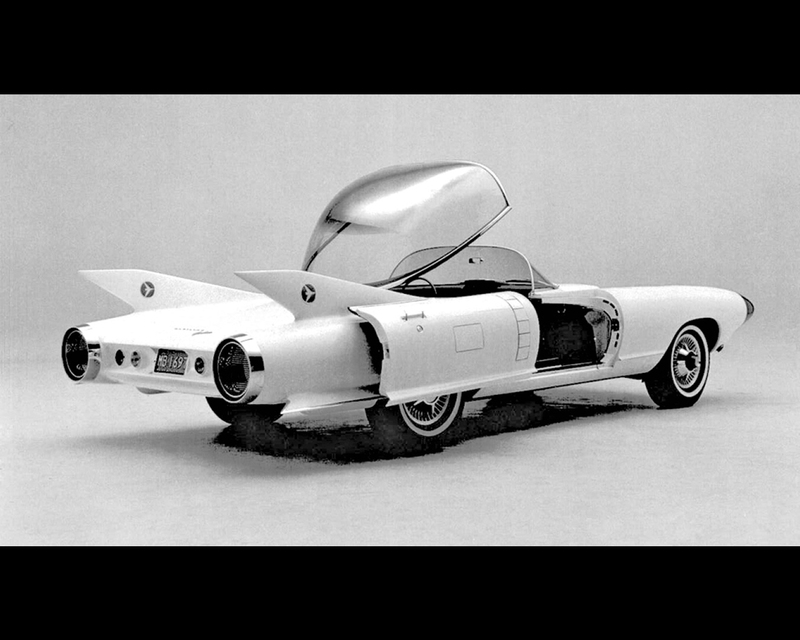 The Cadillac Cyclone, a 1959 show car with an aircraft-inspired design, explored futuristic technology. 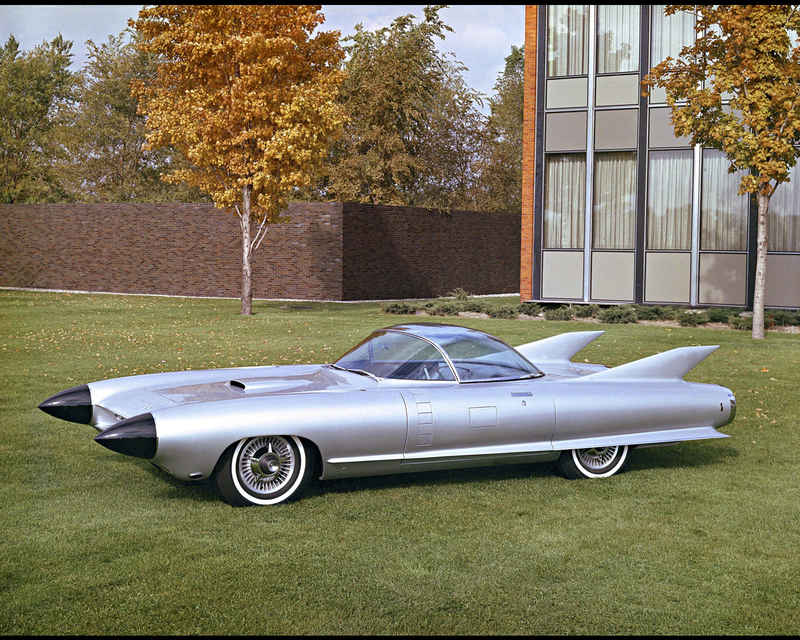 An early version of a crash avoidance system was the Cyclone's radar-sensing technology that provided the driver with information on an object ahead, including distance to the object and stopping distance, both measured in feet. When a sensor in the console detected rain, it automatically put up the one-piece bubble top. The Cyclone featured a front-mounted engine with rear-mounted transmission and transaxle, and also came equipped with automatic climate control.